Nominated for the 2018 Pro Football Hall of Fame, Earnest Byner is a two-time Super Bowl Champion (Redskins 1991 and Ravens 2000) and two-time Pro Bowler (1990 and 1991). During his playing career, Byner earned a number of honors, including being named one of the 70 all-time greatest Redskins in 2002, induction into the Ravens Ring of Honor, the Ed Block Courage Award in 1986, the 1996 NFL Extra Effort Award, the NFLPA Unsung Hero Award in 1997 and the Ravens Man of the Year Award in 1997. 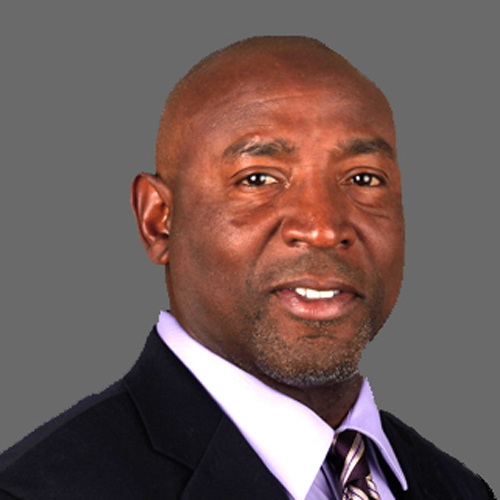 After retiring as a player, Byner has served as Baltimore Ravens Director of Player Development, Running Backs Coach for the Washington Redskins, Tennessee Titans, Jacksonville Jaguars and Tampa Bay Buccaneers. Over the years, Earnest has seen the dangers of sleep apnea affecting his friends, family and fellow players. Since then, he has been committed to raising awareness of the dangers of sleep apnea as National Spokesperson for DreamSleep.